Today I have two great, mesmerizing, and (BONUS!) 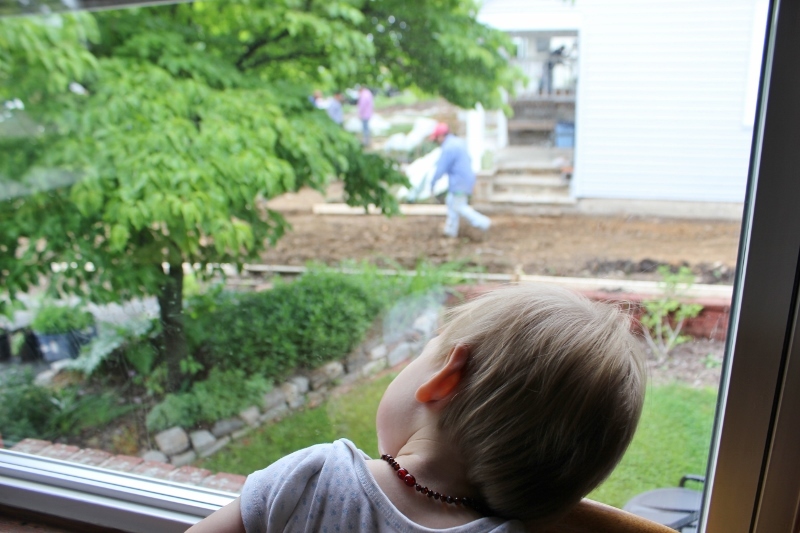 screen-free activities for toddlers (even for bigger kids and adults too). The first is really super-duper expensive and perhaps a once-in-a-lifetime opportunity. The second? Practically free! And repeatable! 1. Get your neighbors to get a new driveway (that way it’s super expensive for them but free for you!). Make sure it involves lots of heavy machinery and construction workers doing all kinds of fascinating stuff. 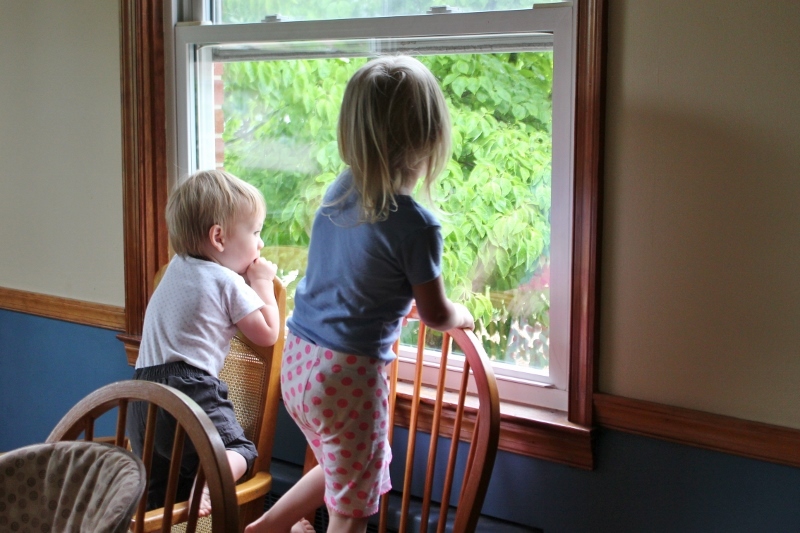 Allow your toddler to stand on a chair unattended (only, of course, if he/she does this on his/her own already whether you allow it or not). Let him/her stand there for hours. Get the work done that you need to get done. 2. Be at the end of your rope with the 3.5 year old’s temper tantrums. 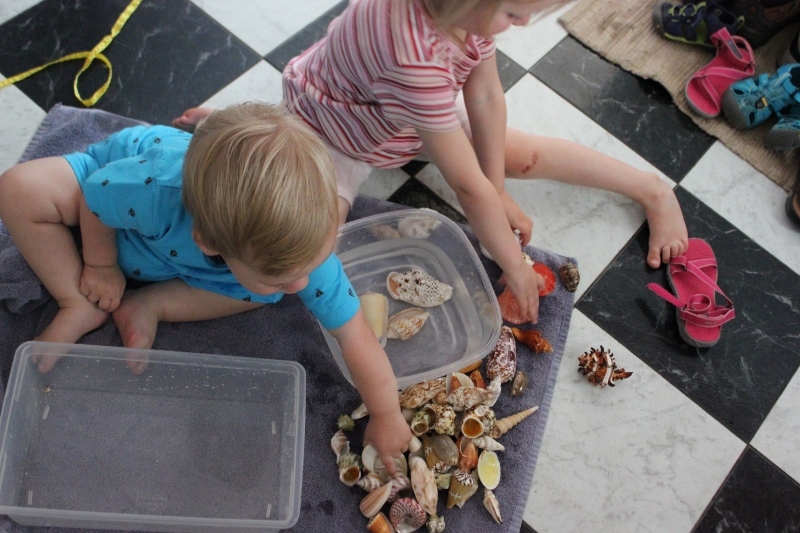 In desperation, get out the really cool box of shells that were her birthday present a year or two ago. Start matching them up. Observe the 3.5 year old is suddenly, miraculously, a joy to be around. Have the 3.5 year-old decide they are dirty. (Really? dirty? They came from the ocean! They’ve been sitting in a plastic bin for a long time!) In a fit of inspiration, declare that they need to be washed. Put out a towel on the kitchen floor. Give the 3.5 year old and the 1.5 year old bins of water. Wash! 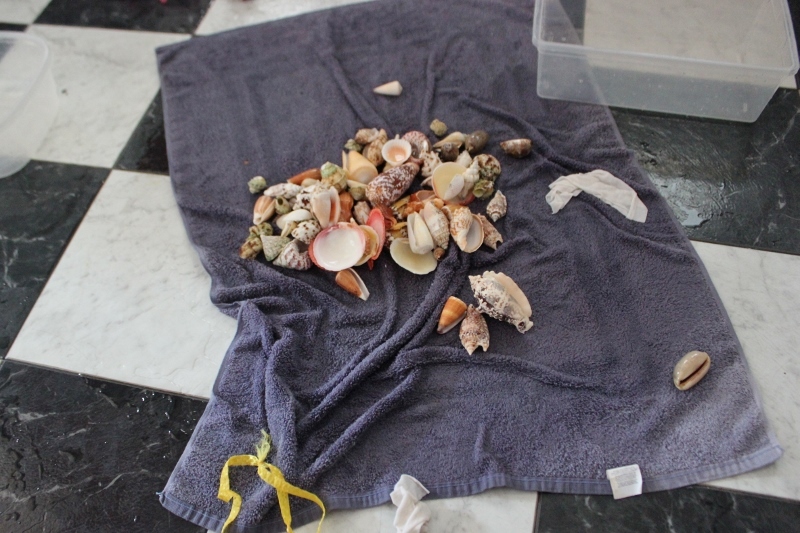 Wash those shells! Don’t care if the clothes get soaking wet! Get the work done that you need to get done! If the 1.5 year old starts using the shells to drink water out of, so much the better! It’s a way to stay occupied and hydrated at the same time! Don’t even care if they dump out all the water in the end and the towel gets completely sopping wet and there’s water all over the floor. Just dry it up and be glad that you got the dishes done! 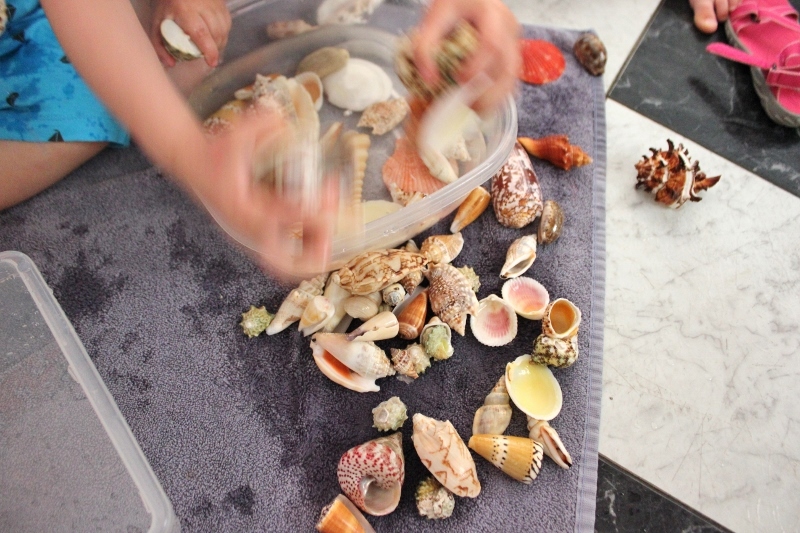 *Washing shells is an idea loosely inspired by a blog post I read a while ago, in which a mom set up a rock washing/drying station for her daughters. I’d link to it if I could remember where I read it! **A couple more ideas here. 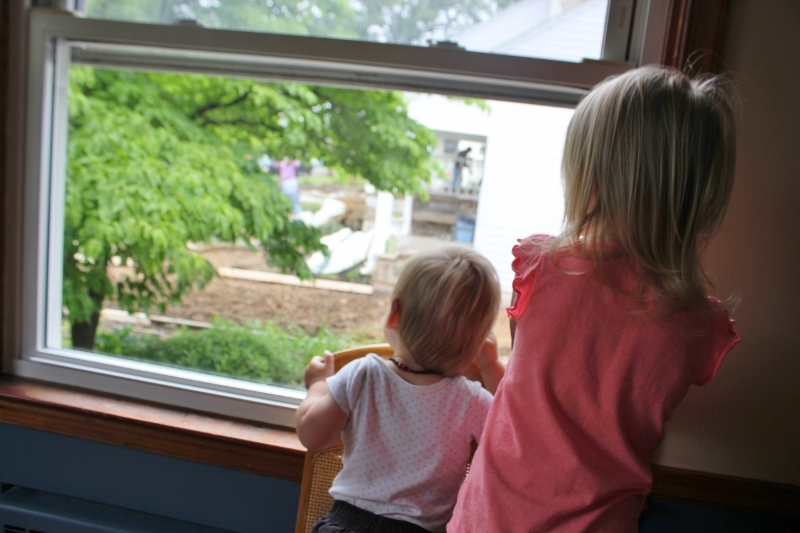 This entry was posted in parenting and tagged screen free activities, toddler. Bookmark the permalink.